It’s understandable that we want to keep our homes looking neat and tidy as much as we can. The same goes with the decor that we have chosen. This can be difficult to achieve if you’re currently on a low budget when it comes to interior design. Luckily, there are small touches that you can make to each room in your home which will completely change the way it looks and feels, and in this article are going to be some examples of things that you could add to your home which will look great and make you more house proud than ever. 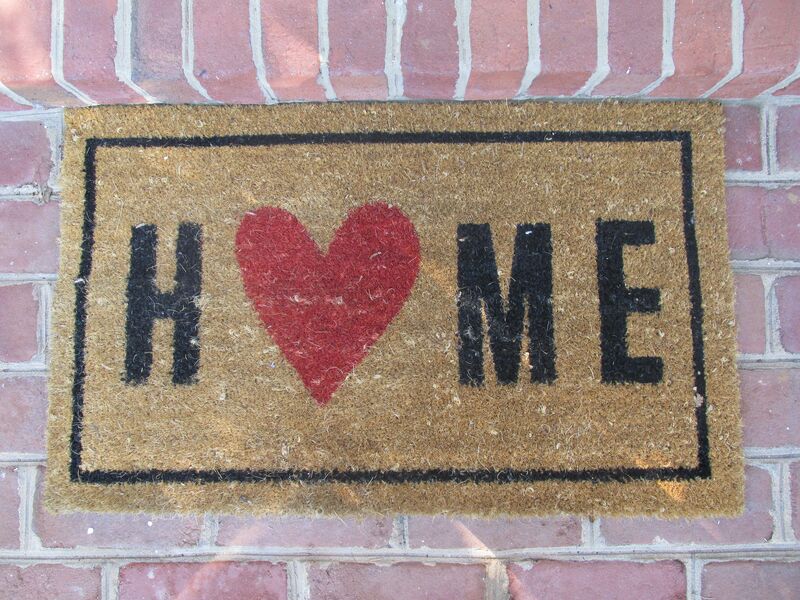 Simply adding a welcome mat to the inside and outside of your home will do exactly what it says on the tin: make your home more welcoming. Why not consider getting a personalised welcome mat to add to the fun and also allow new visitors to be able to confirm that they are at the right property. Welcome mats also serve a great purpose in keeping your carpets and flooring as clean as possible. So as you can see, simply by adding a welcome mat you could make your home more welcome as well as keeping it as clean as possible. Candles are a fantastic way of adding decoration, smells and lighting to a room. There are thousands of different styles that you could choose, so why not head to your local homeware store and check out their range of candles and candle holders. 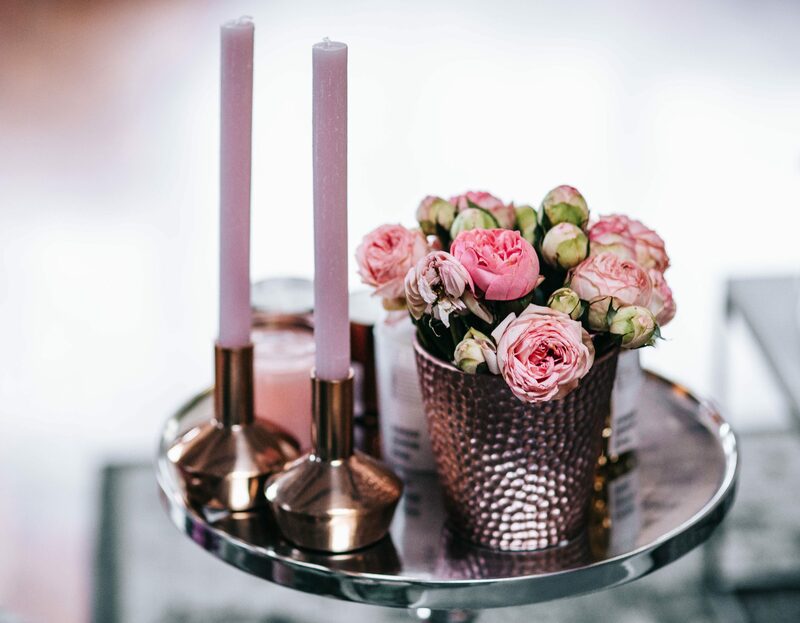 Consider going for a candle holder that serves as an ornament too as it will give you something to look at as you enter the room. Much alike candles, adding lamps to your home can completely change the lighting and decor in your room. Creating a great ambience in a room is easily achievable when you add lamps to a room because it kills the need for the bright overhead light in the room. Not only that, there are a plethora of designs and sizes that you can choose from, so see if any take your fancy! Adding storage to your rooms is a fantastic way of hiding personal belongings and making your home look less cluttered. One room that you might not have considered is your bathroom. It’s likely that you store many personal items in there like sanitary products, medications and contraception, so consider heading to http://www.drench.co.uk/furniture/vanity-units and choosing a vanity cupboard to match your bathroom. Having mirrors around your home can completely change the way each room looks and feels because they add depth to a room; therefore making them look bigger. Opt for one with a nice frame and that’s on the larger side and you will have yourself a centerpiece for the room you’ve chosen. 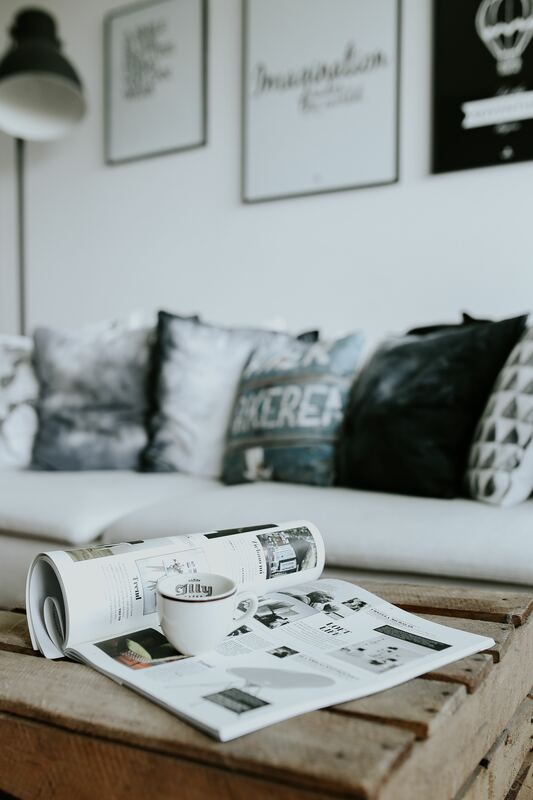 Try these ideas for small touches in your home today and see how much of a difference there is in each room you apply them to! Next Post Can You Do More To Protect Your Family And Home?